Schlumberger has principal offices in Paris, Houston, London and The Hague. Revenue was $35.5 billion in 2015. Schlumberger stock is listed on the New York Stock Exchange, ticker symbol SLB, on the Euronext Paris, Euronext Amsterdam, London and the SIX Swiss stock exchanges. 2. Sila ke Carian Segera dan pilih Cari Majikan serta masukkan kata kunci : Schlumberger WTA (M) (dan klik search). 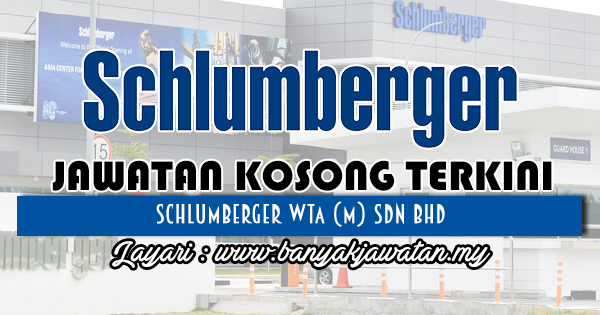 0 Response to "Jawatan Kosong di Schlumberger WTA (M) Sdn Bhd - 15 Jun 2018"